Probably one of the nicest home in Willingdon Heights. 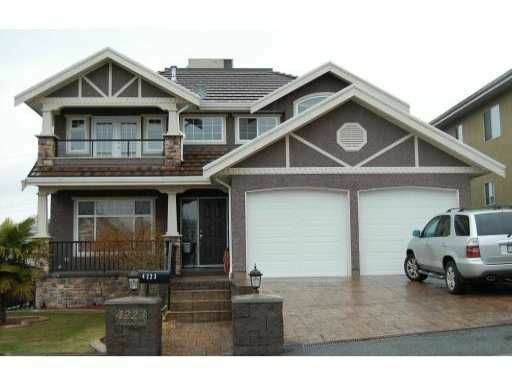 7 zone radiant heat, 8 bedrooms, 4 bedroom above main with ensuite, large 2 head shower. Gourmet kitchen, granite countertops, open design on main floor, large deck stamped concrete,deck 18 x 15 with view of Downtown and North Shore mtns. Front driveway and sidewalk leading to front door is all high end stamped concrete over 4300 sq ft of living on a 50' lot. Please come and view, much to say.